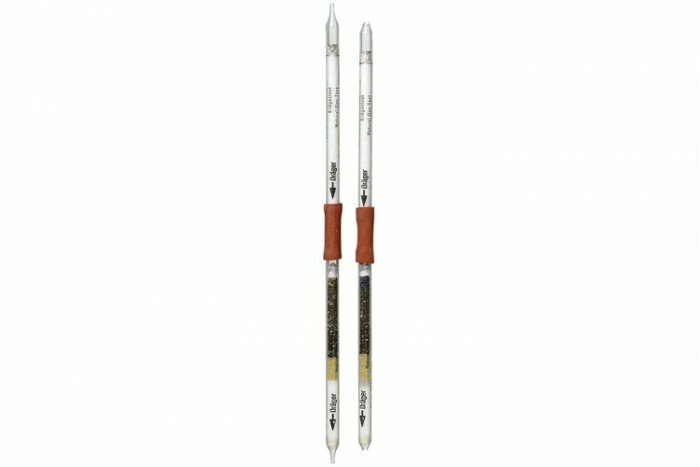 These Natural Gas Test tubes from Drager Safety detect a range of substances including natural gas and methane. They come in a pack of 5 and have a 2 year shelf life. Due to the reaction principle a number of other organic compounds such as propane and butane are indicated as well. Carbon monoxide is also indicated. It is not possible to differentiate between different compounds.